This release is specific for Landstar BCO drivers. 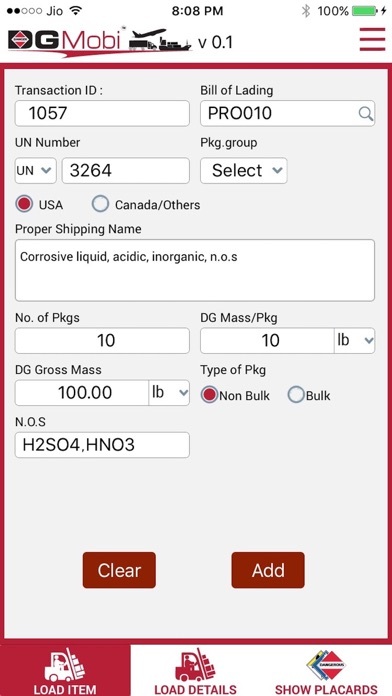 Calculate HAZMAT placarding for LTL Trucks based on 49 CFR for transport across NAFTA. Avoid infractions and speed up inspections. Application calculates the placarding required based on UN Numbers, Class, Packing group. At each pick-up and drop-off system recalculates placarding after driver enters or deletes a load. 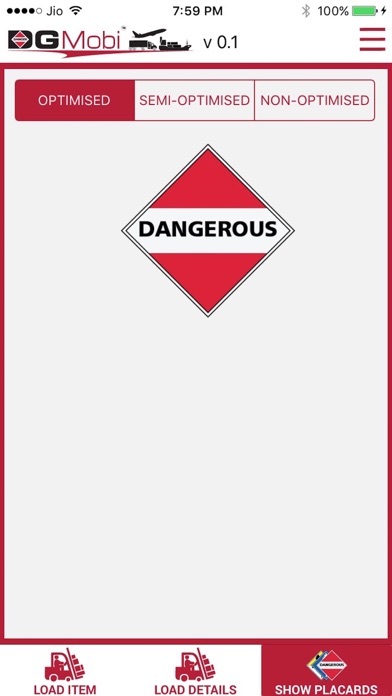 Displays 3 levels of placarding Optimized, Semi-Optimized and Non-Optimized for safety and permissive placarding methods. 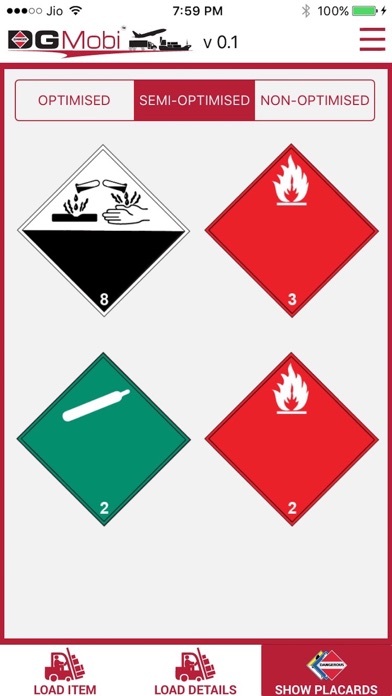 Gives the operator an immediate decision as to what placarding is acceptable on the truck for given HAZMAT load. Complies with DOT 49 CFR . DANGEROUS placard optimization included. 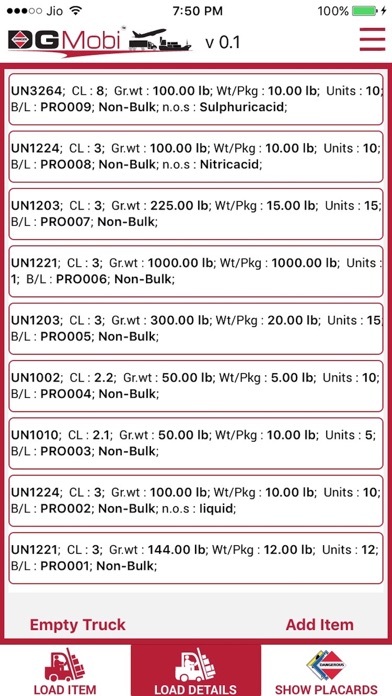 HRCQ - alerts the driver that a permit is required to haul these materials, MC-201 - alerts driver special packaging required when transporting applicable class of goods. Speeds up HAZMAT inspections and avoid HAMZAT infractions! In-App purchase is in app to buy a license and it is valid for 1 year. awesome! I love this app DGMobi saves me tons of time , handled quickly and efficiently.